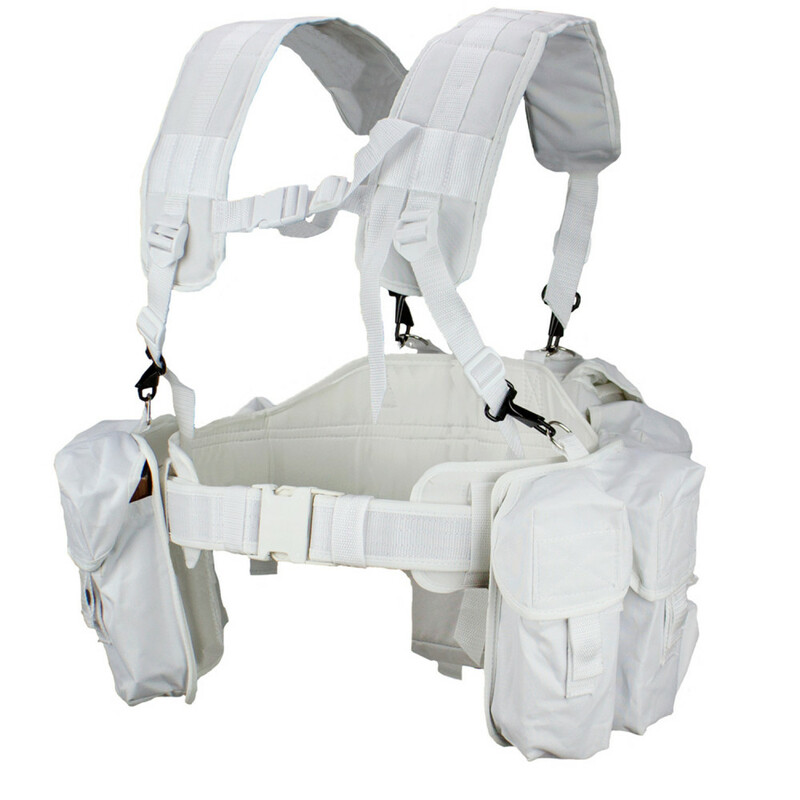 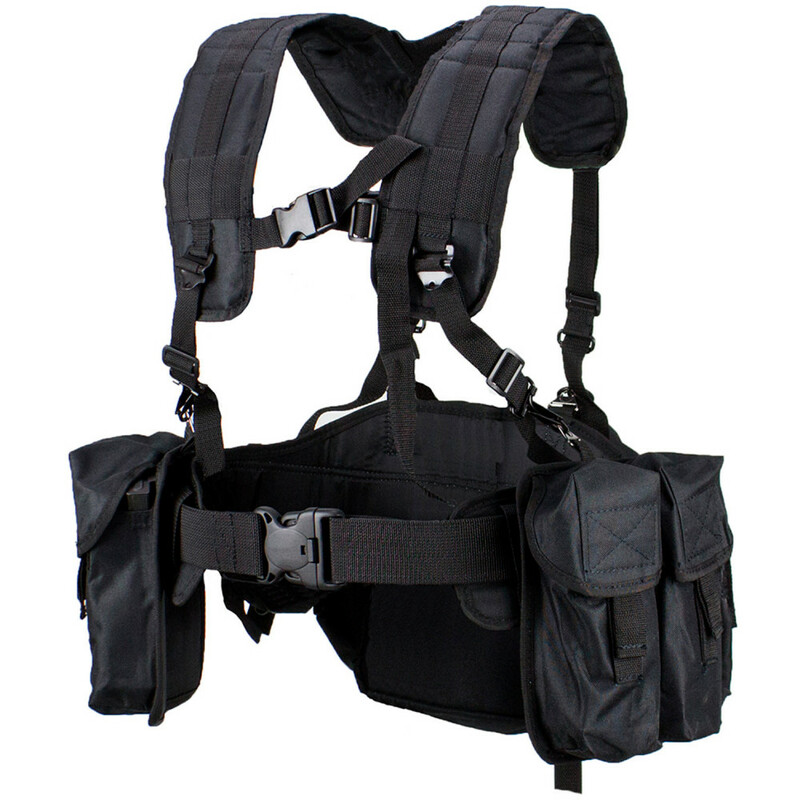 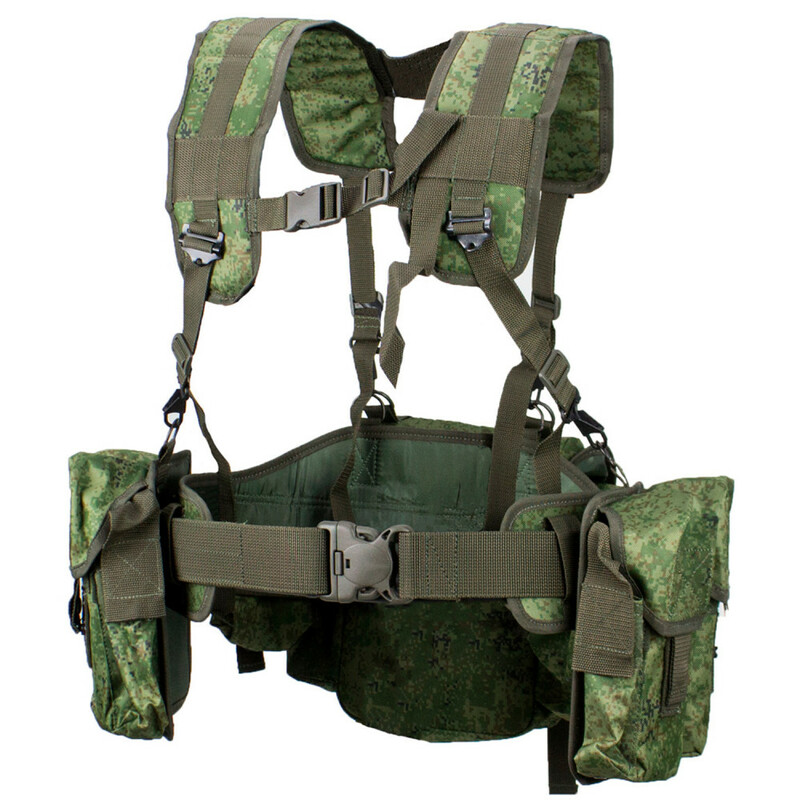 Smerch-A is cheaper copy of Smersh vest. 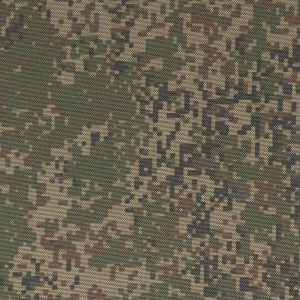 It's made from worse fabric. 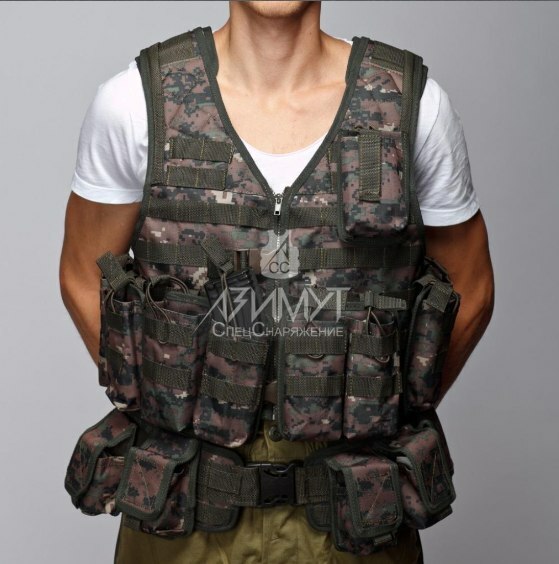 This vest good choice for newbies, when you need something for start in Russian Kit, and you don't want to waste a lot of monies. 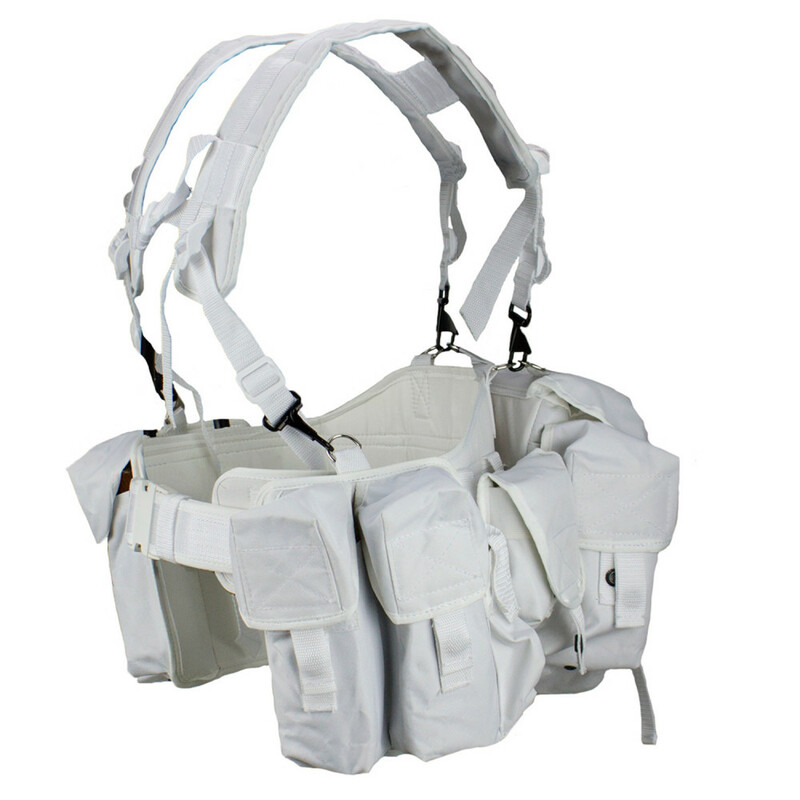 This vest made from oxford material, and it's very light, around 1.5 kg. 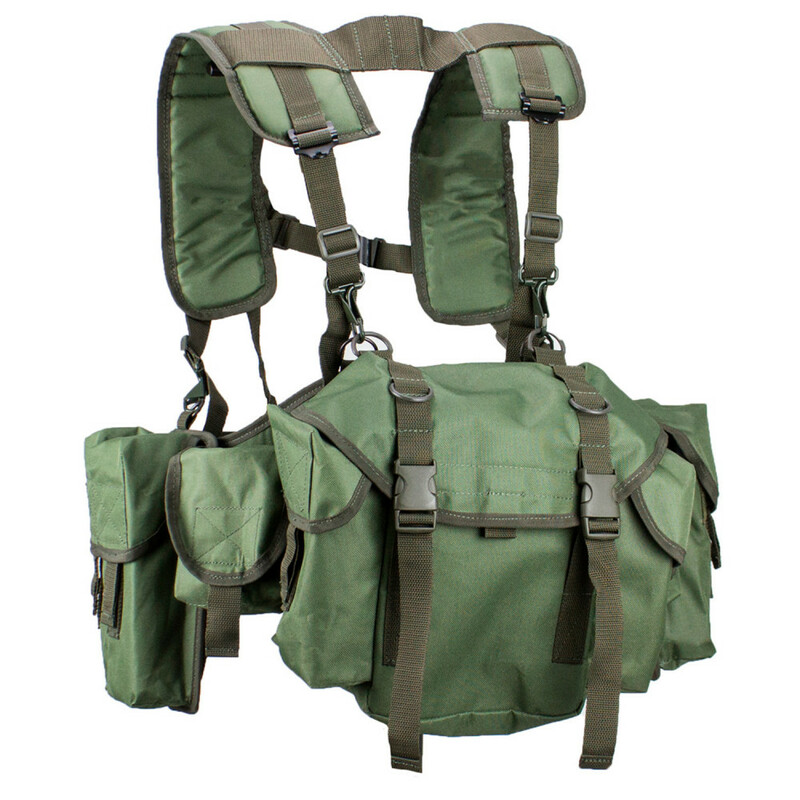 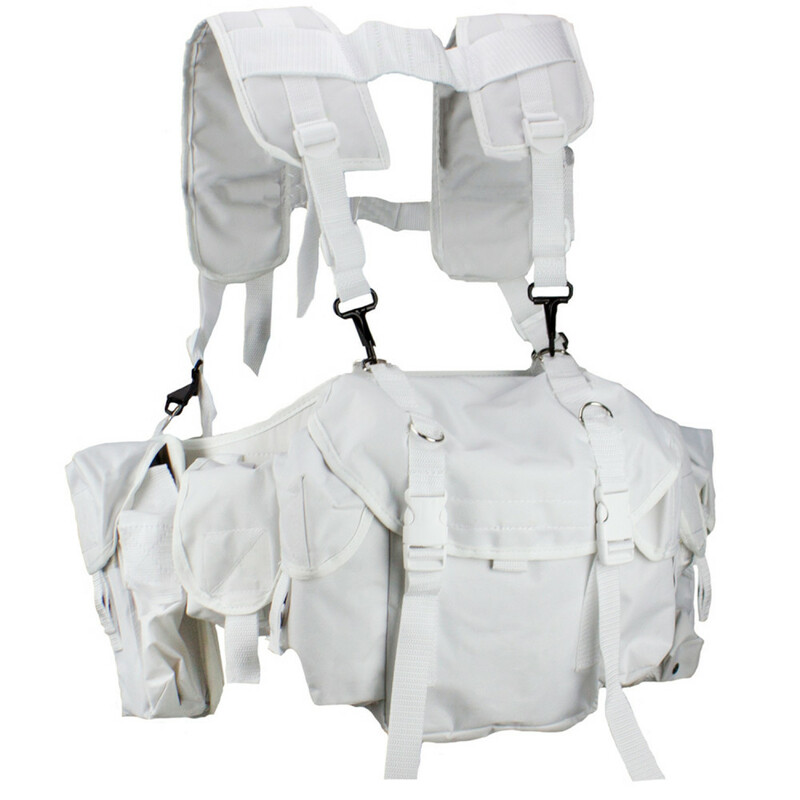 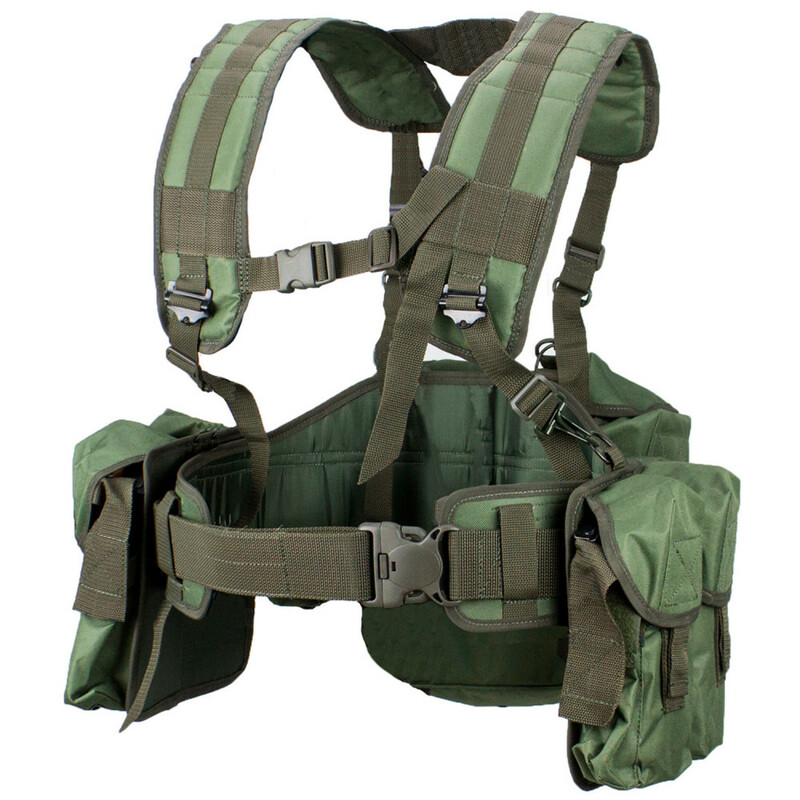 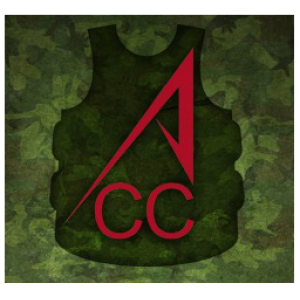 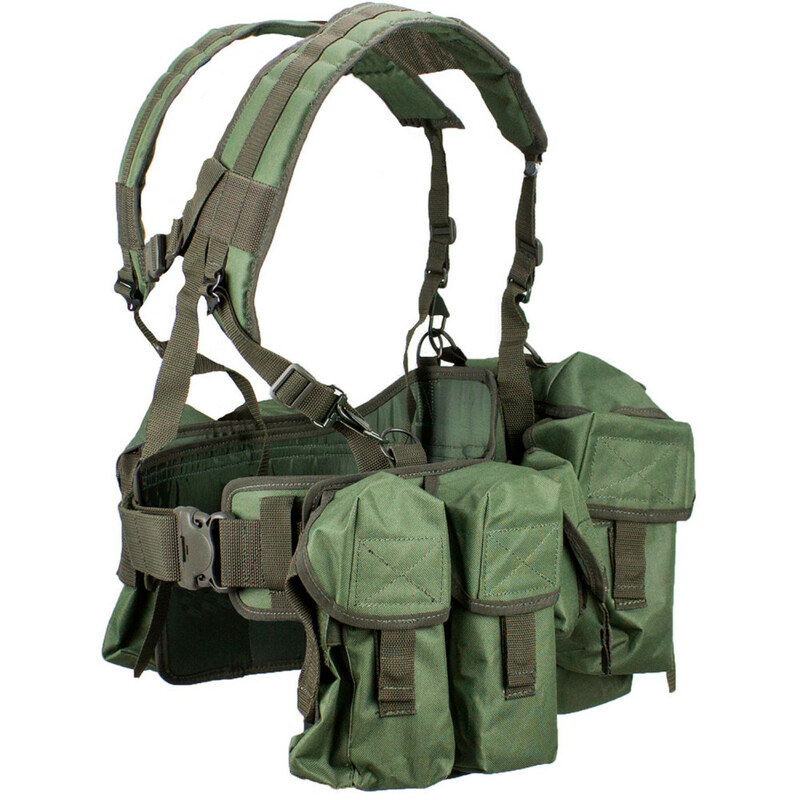 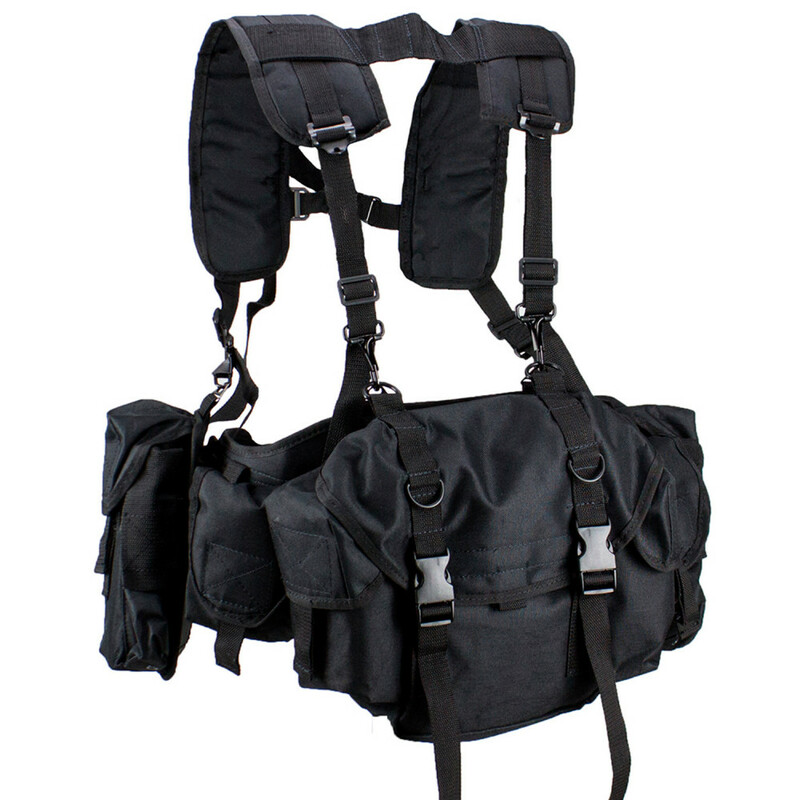 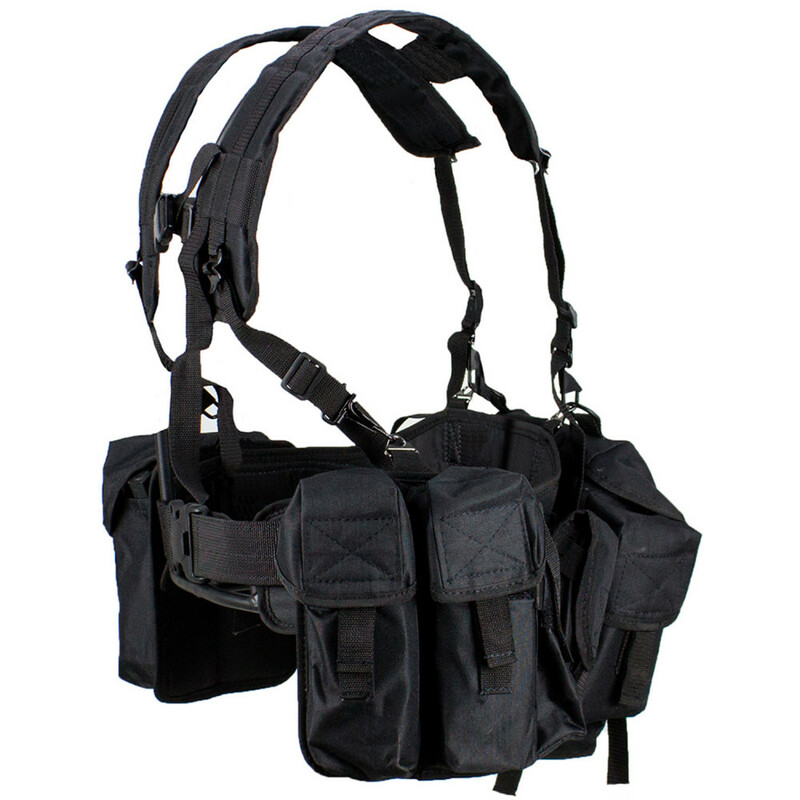 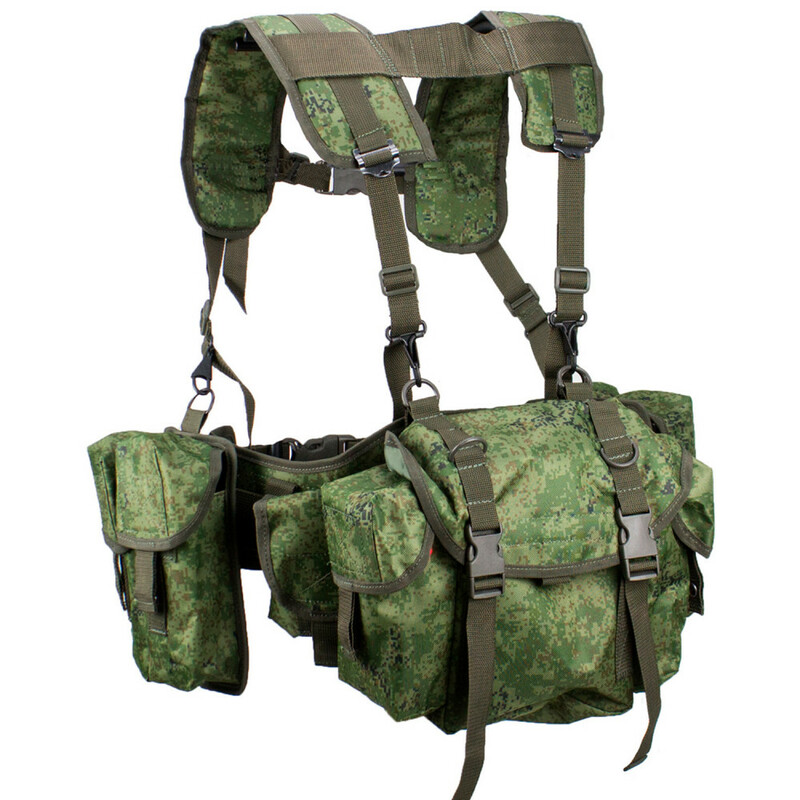 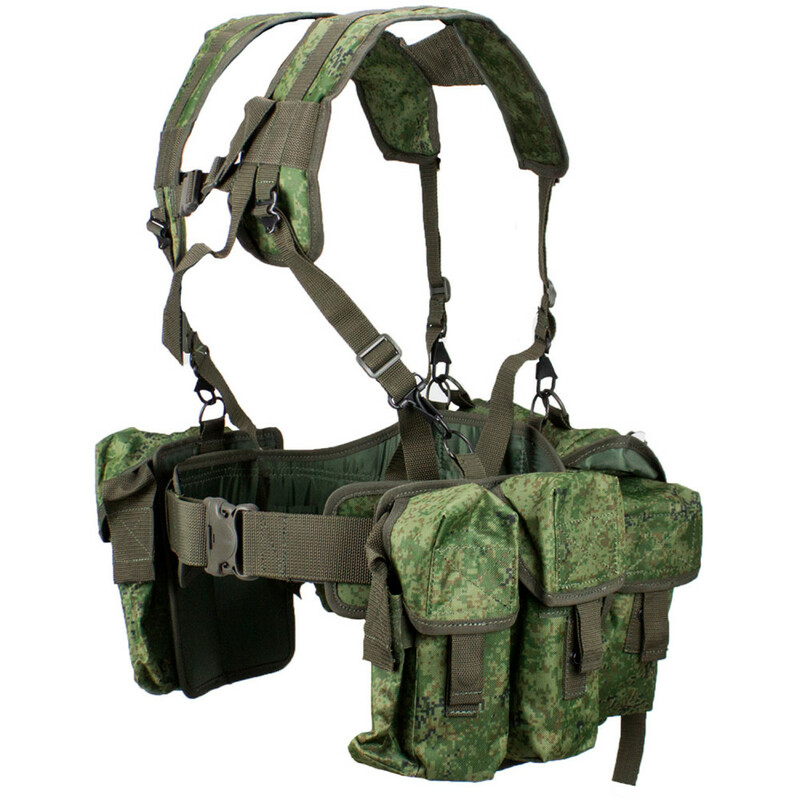 All pouches same as on smersh vest - two double AK pouches with granade pouches and small backpack on back.